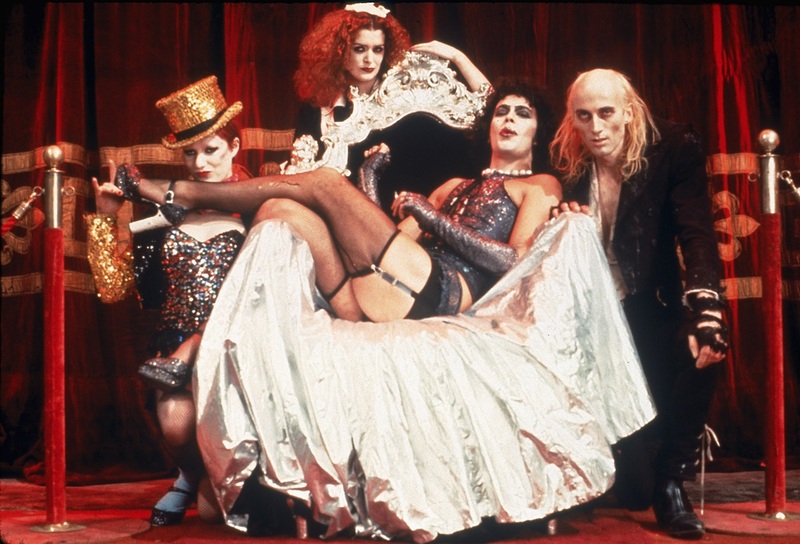 Los Angeles – Oct. 13, 2016 – Get ready to do the Time Warp, with a special screening of the original 1975 cult classic THE ROCKY HORROR PICTURE SHOW on Wednesday, October 19 at 9pE—the night before the 2016 remake premieres. The iconic musical stars Susan Sarandon and Barry Bostwick as a square couple, whose mundane lives are turned upside down when they’re forced to take shelter in the home of the eccentric Dr. Frank-N-Furter (Tim Curry), on a dark and stormy night where anything can happen. Richard O’Brien, Patricia Quinn, and Meat Loaf also star.